Monday 26th - Tuesday 27th March 2018, Keele University, United Kingdom. 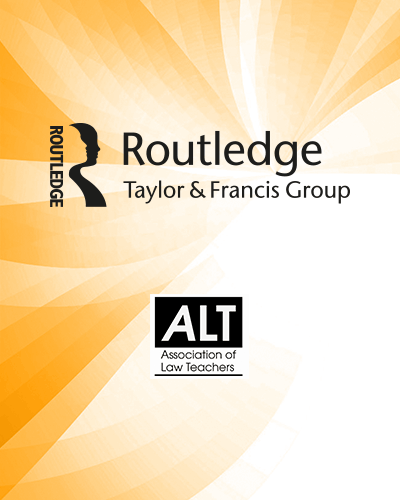 We are delighted to announce the shortlisted candidates for the Routledge/ALT Teaching Law with Technology Prize 2018! Find out more about the shortlisted projects and vote for your winner. Not all criteria need to be met by each individual entry, and entries may choose to emphasise one dominant theme for their project. The shortlisted candidates will be attending the ALT Conference at Keele University, 26-27th March 2018, where they will take part in a plenary session on Teaching Law with Technology. Each shortlisted entrant will give a brief 10 minute presentation during the plenary, focusing on how their experience of using technology in teaching improved students outcomes and engagement, considering any wider issues or questions raised by their experience of teaching with technology. The winner will be announced the the conference dinner on 26th March, where they will be awarded the £1,200 cash prize. Use the tabs on the left to find out more about each shortlisted entry, and vote for your winner using the link below. The Open University has pioneered a virtual reality application designed to develop law students’ presentation skills, foster their skills of reflection and peer-working and enhance their confidence and employability. This VR app has been integrated into the Law School’s distance-learning clinical legal education module to provide students with some of the skills necessary in order to participate effectively in public legal education activities. Having practised these skills, students will then work in small groups to give a face-to-face presentation in a school, prison or community setting. Students virtually enter into one of these settings and deliver a short presentation.They can upload slides, answer questions and even get heckled by the virtual audience!Students then play back their presentation and view audience engagement data to reflect on their performance.They are also encouraged to share this recording with a small number fellow students on the module to gain valuable feedback. 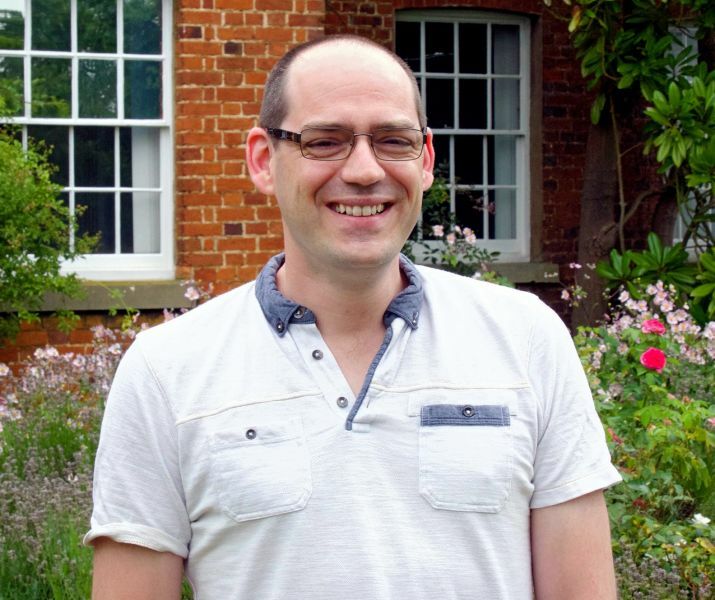 As a learning applications developer in the Open University's Learning Innovation team, Jamie is always scanning the horizon, looking for new technologies and how they could best be used to enhance teaching and learning. He is currently working with Virtual Reality where he is using Unity to come up with new concepts and building solutions that allow us to teach subjects at a distance in a way that would have previously been impossible. 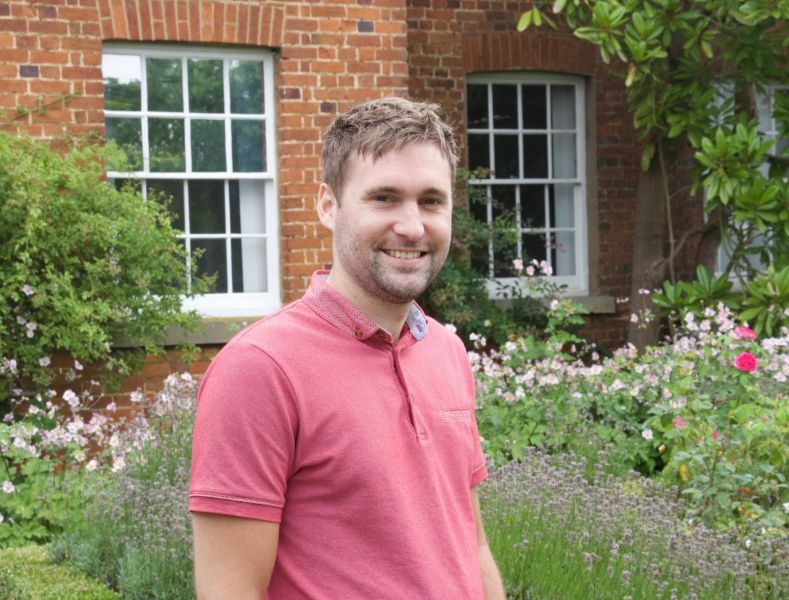 Jamie's background is in web and mobile application development where he has worked on many different projects. These have ranged from the Open University's first online course at the start of the millennium to an online collaborative platform for peer reviewing design work and wearable technologies. 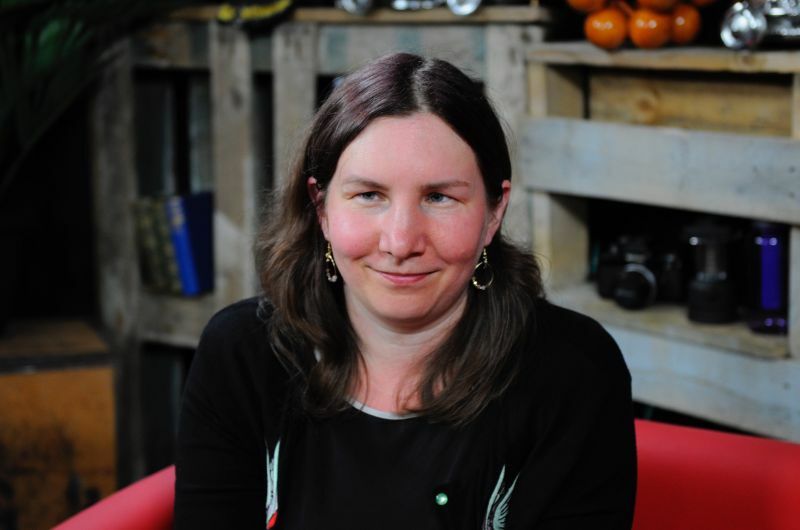 Emma is a Lecturer in The Open University's Law School and Scholarship Lead for the Faculty of Business and Law. She chairs the online clinical legal education module "Justice in Action" and acts as a supervising solicitor in the online law clinic. Her research interests focus on the role of emotion and wellbeing in legal education and the legal profession. 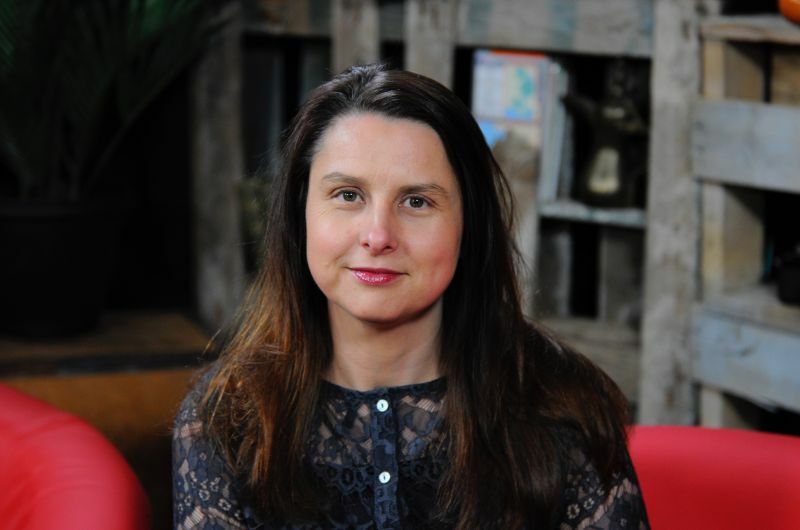 She is currently leading a project, collaborating with the charity LawCare, to develop online educational resources around emotional wellbeing for legal practitioners. Emma is an Academic Fellow of the Inner Temple and a Senior Fellow of the Higher Education Authority. awrence's background is in teaching, publishing, broadcast journalism and the higher education sector with the UK's largest academic institution, The Open University. He has a breadth of experience in education, ranging from classroom teaching to one-on-one private tuition, and course production to MOOC development. He has designed many mobile learning apps as well as the learning design features of a bespoke visual authoring tool. His role and expertise see him applying effective pedagogies to improve new and existing tools and systems. His recent interests include education in virtual reality and the affordances of digital course design. the impact of technology on the future of legal education and the profession. work. Francine is a regular contributor to Lawyer Monthly. Maria Tzanou's project draws upon the innovative methods employed to teach Year 3 module on ‘Law and New Technologies’. On this module, new technologies are approached in three ways: Firstly, they constitute the subject of the students’ learning- the module critically examines the ways in which new technologies permeate our everyday lives and critically reflects on the legal and ethical challenges that these pose on fundamental rights, such as data privacy, freedom of expression and human dignity. Secondly, new technologies are the object of students' research - students are asked to carry out data privacy audits of popular social media, websites and mobile apps and undertake a mock criminal trial using Skype to critically reflect on the advantages and shortcomings of virtual courtrooms. Thirdly, tools based on new technologies, such as Box of Broadcasts, Poll Everywhere, Mentimeter are used in various ways to influence and enhance learning and improve student engagement. The project shows that using innovative teaching methods and new technologies in a holistic approach in the classroom can be very beneficial for legal education. Dr. Maria Tzanou is a Lecturer in Law at Keele University, where she teaches Law and New Technologies and European Union Law. She holds a PhD from the European University Institute (EUI), Florence (Italy) and LLM degrees from Cambridge University (UK), the Universities of Athens (Greece) and Bordeaux IV (France) and the EUI. In the past, she has been invited to teach on EU, data protection and counter-terrorism law at Utrecht University (Netherlands), Passau University (Germany) and Monash University (Prato Centre, Italy). She has published extensively in the areas of EU constitutional law, privacy, data protection, big data and the Internet of things, counter-terrorism surveillance and comparative privacy regulations. The Virtual Court is a text-based TEL environment, used for the past 5 years at Plymouth University. Its aim is to introduce students to the general dynamics of legal reasoning and its argumentative character through visual representations. It has combined elements of video gaming and multi-user online communications, reimagining creatively standardised online chatting methods to deploy real-time adversarial trial simulations and to increase participatory immersion beyond the classroom. At the very heart of the Virtual Court’s developing design lies ‘Block Logic’, a method for structuring visually legal arguments. The innovation of the Block Logic is that it allows legal language to be displayed onscreen in graphically framed text units (‘Blocks’), which may then assist inexperienced users of legal language to assess whether their arguments are complete or not. In trial simulations, competing arguments/Blocks are placed next to each other onscreen, to be compared and rated by participating learners. 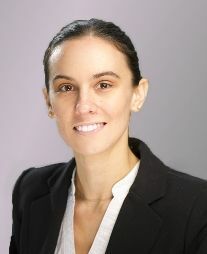 Panagia Voyatzis-Hernandez is an associate lecturer at the School of Law, Plymouth University. Dr Nicholas Gervassis is a Lecturer in Law at the University of Plymouth, since 2013. 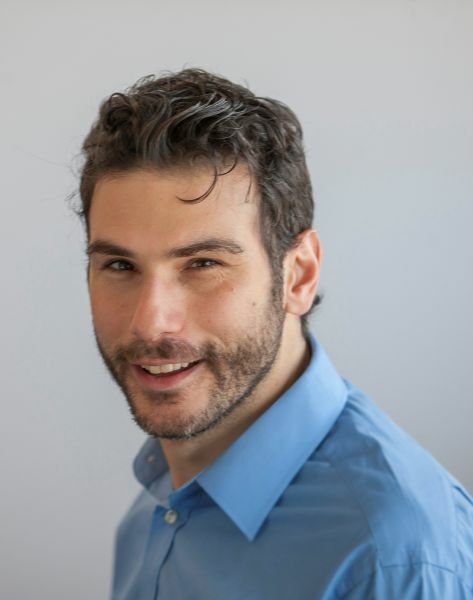 He has studied law in Greece (LLB, Demokritos University of Thrace) and in Edinburgh (LLM in Innovation Technology and the Law, and PhD). His research and teaching interests involve primarily areas of Information Technology, Intellectual Property, Law and society, Legal Theory, Corporate Social Responsibility and Culture. Now that you've read everything you need to know about the finalists and their projects, vote for your favourite using the button below! Each finalist will be presenting their project during a plenary session on 26th March, at the ALT Conference, Keele University. The winner will be announced the conference dinner, where they will be awarded the £1,200 cash prize.